Elegant Cuisine are Oxfordshire's finest catering company, for the past 50 years we've been making friends and planning some of the most exquisite weddings, annual parties, events, gala dinners, award ceremonies, intimate gatherings and corporate events. After re-locating to the stunning Kingston Bagpuize House in 2016 we have built a fantastic space here to test out our new recipes and to plan some incredible events from our purpose built kitchen and offices. We are honoured to be exclusive caterers for some of Oxfordshire's incredible venues, but that's only the start of our story. 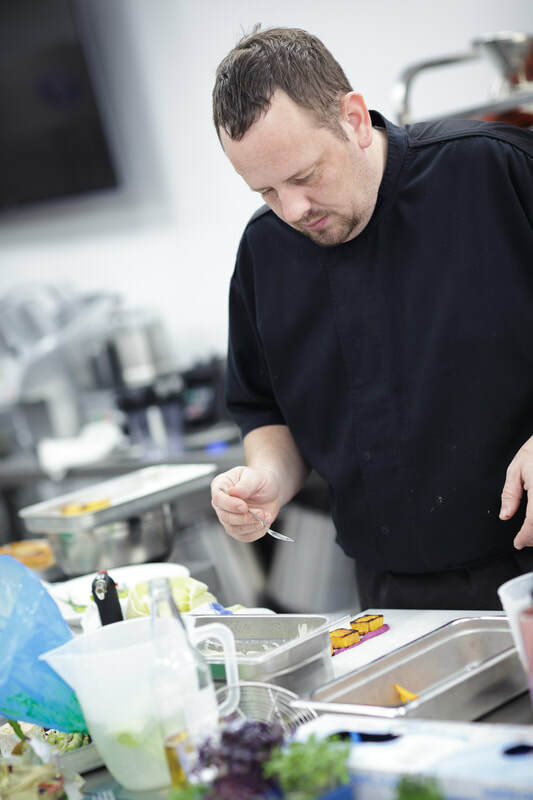 Our wonderful and loyal team have been with Elegant for many years, which gives our customers the confidence that our team are ones to trust with their special occasions. 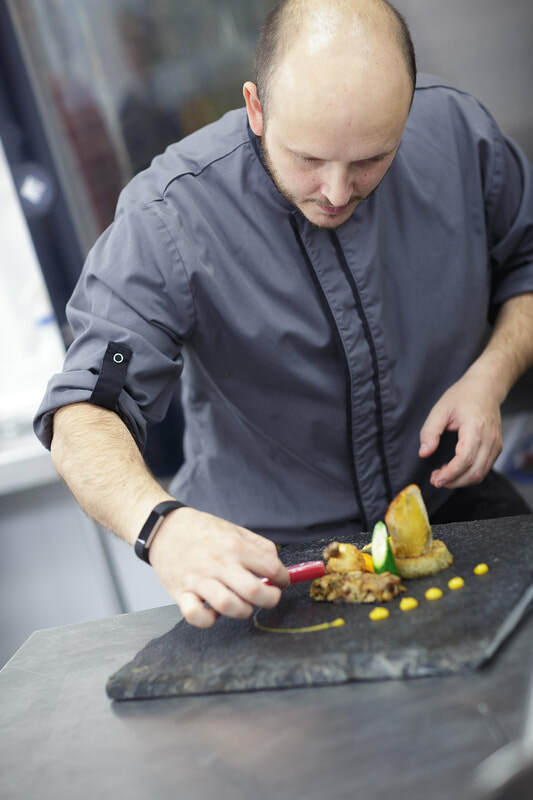 Creating exceptional events and mouthwatering dishes is our labour of love, but it wouldn't be possible without our professional team members for which we attribute our many years of success. 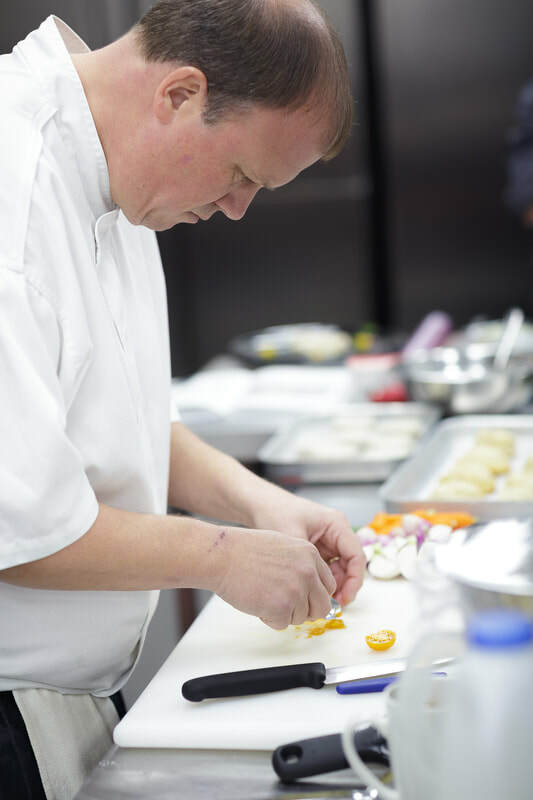 Our team of chefs have honed their skills and enjoy nothing more than to create fabulous menu selections for your event. Working together to best use seasonal ingredients, uniquely and elegantly presented in order to both showcase the foods and flavours and style of cooking chosen for the day. Our delicious menus are prepared with as much locally sourced and seasonal foods as possible, working closely with local producers to ensure field to fork is regularly achieved, giving you the very best in taste, selection and freshness for you and your guests to enjoy. visit Elegant Cuisine, meet and discuss your plans with our Head Chef and Management Team and taste for yourself why we are undoubtably Oxfordshire's finest catering company and simply the very best choice for your special occasion.